Zach Rosenberg | Tom Rants. 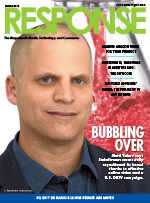 Response‘s March Issue debuted in print at our DRMA Chicago Reception on March 12 and was online by that week’s end. After one planned cover story fell out in late January, we did far better than we could have expected while scrambling to backfill: the issue’s cover feature offers an interview with SodaStream‘s Matti Yahav, timely given March’s annual International Home + Housewares Show. Our inaugural commerce spotlight feature — as part of our new editorial calendar focus on quarterly updates on media, technology, and commerce — looks, of course, at Amazon. The issue also offers a story on the latest marketing shifts in the housewares and hardware markets, a Response Advisors’ Forum roundtable about the future of TV, and a DRMA Spotlight story on the changing of the guard at Lincoln Media Services. We also take a look at 3Q 2017 DR radio media billings, and four contributed columns share some solid opinions. Here’s how the issue came together. 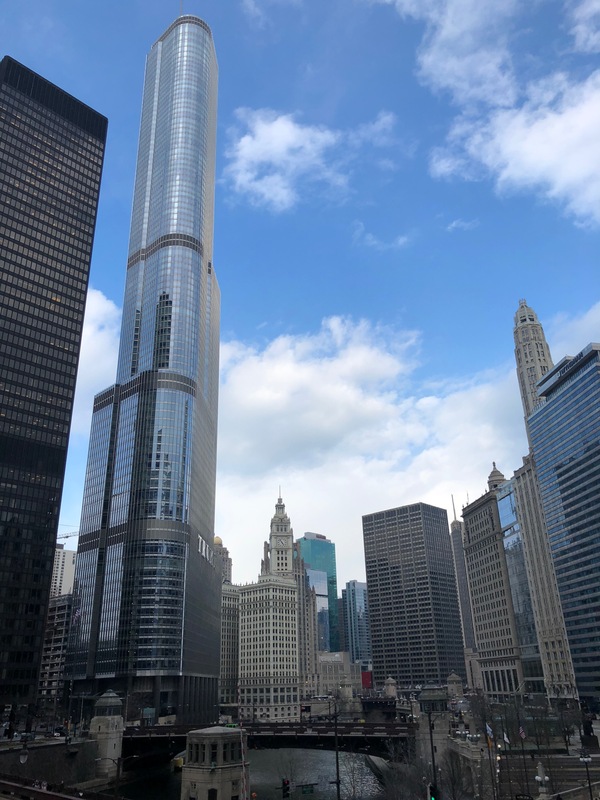 The view from our DRMA Chicago Reception on March 12. In his Media Zone piece, MBMG‘s Zach Rosenberg riffs on the positives of an amplified brand response approach. Higher Power Marketing‘s Peter Feinstein says industry leaders must “re-inject the spirit of service” to their profit-seeking ways in his Data Drivers column. A trio of attorneys from Venable — Michael S. Blume, Heather Capell Bramble, and Sameer P. Sheikh — say stringent compliance requirements are more noteworthy than eye-opening monetary settlements in recent CPSC cases in this Legal Review. And PremiumMedia360‘s Ron Perkins asks if your agency is ready for the future of television in his Guest Opinion column.